Dell Career Job Recruitment 2017-2018 for Various Inside Sales Representative Posts, Jobs Application Form Download at (www.dell.com). The Interested candidates will have to before Walk in Interview carefully reading the advertisement regarding the process of examinations and interview, Qualification, Offline registration processes, payment of prescribed application fee/intimation charges Walk in Date, Time, Venue etc are Given Below. Dell Walk-in Drive Inside Sales Representative Any Graduate - Apply Now. Since 1984, Dell has played a critical role in enabling more affordable and accessible technology around the world. As an end-to-end computing solutions company, Dell continues to transform computing and provide high-quality solutions that empower people to do more all over the world. We serve customers ranging from the world's largest businesses and public-sector organizations to small and medium businesses, and individual consumers. Sells Dells products and services (via telephone, web or e-mail) to specified customer/partner segments in alignment with outside sales and is responsible for ensuring a positive customer experience. Responsible to drive inbound and outbound calls, emails, and web interface in order to drive numbers with existing and new customers. Understand the need of the customer & provide the suitable solution in terms of services/warranties. 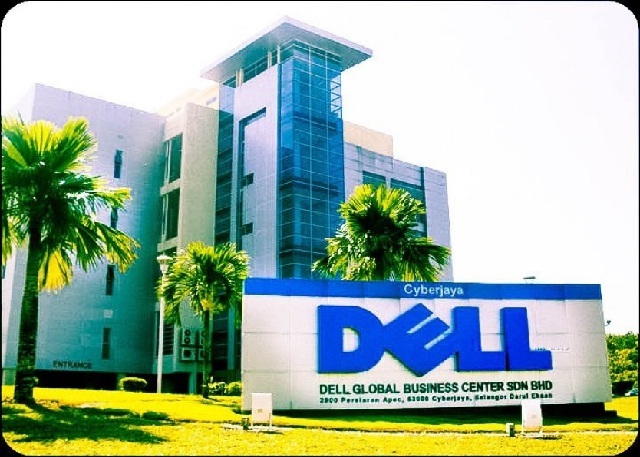 Learning a broad range of Dell technology, products, and services and is able to identify how these products and services align to customer needs. Cooperates and collaborates with colleagues, cross-functionally, to support the sales process. Understands the administrative and operational requirements of the job. Demonstrates good judgment in analyzing information to make routine decisions. Follows up with occasional outbound calls. Should be willing to work in shifts in a 24 x7 work environment. Excellent telephone soft skills & thorough telephone functional skills. Minimum 1 Year to 3 years of international calling experience. Opposite Central Park, Near Golf Course, Gurgaon-122002.